Every kid loves to help cook in the kitchen. From the time my little girl was able to walk, she's been my little helper. Both my older two love helping me in the kitchen, whether it's baking cookies or making homemade pizza, if it's something they can help with, they're willing. 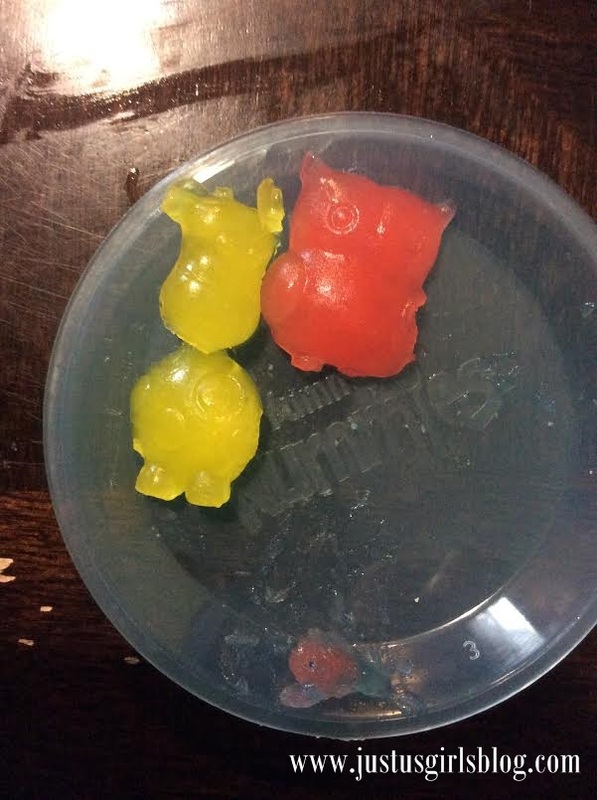 I was pretty excited when I received a package from Yummy Nummies. 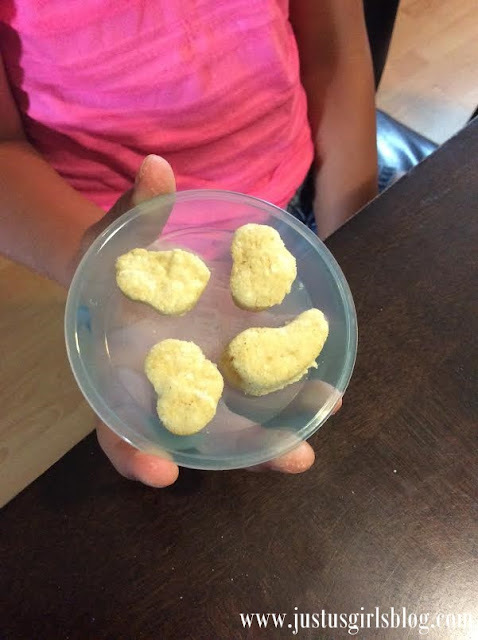 I had heard about them by seeing my kids watch a few YouTube videos of their favorite you-tubers reviewing them, so I knew they would be excited to try them out for themselves. Yummy Nummies are candy, snacks and meal making sets that comes with everything kids need to create no-bake, realistic tasting mini food. 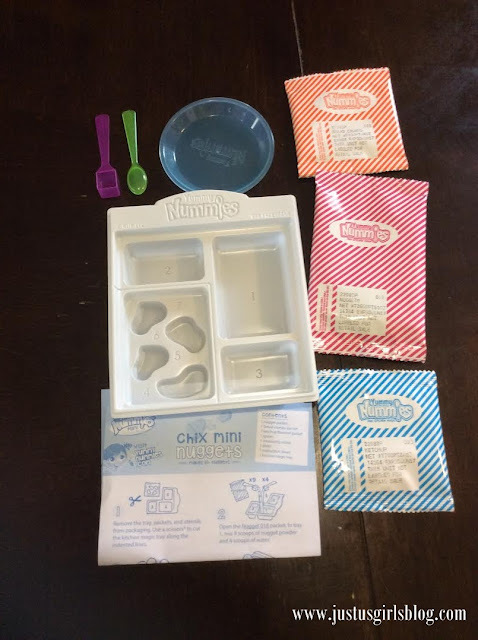 We received three different box sets, the funetti spaghetti maker, chix mini nugget maker and the gummy goodies maker. Each set comes with everything you need and the instructions were pretty easy for both my eight and ten year old to understand and follow. They didn't really need any help creating their mini meals. It was pretty cool to watch them as they put together all the ingredients the for their meal by themselves. They both loved that mom was only there to watch. Within minutes all their meals were made and gobbled up. 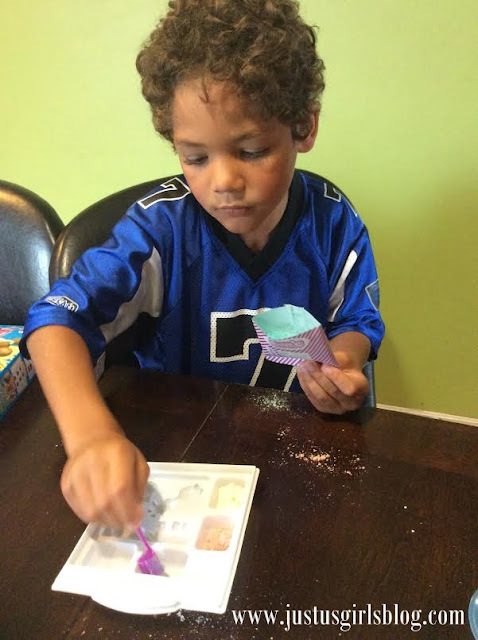 They had so much fun with the Yummy Nummies makers. They're already asking for more. It was so great to not only watch my kiddos create their own mini foods, but I was also shocked by how cool each maker turned out. There are tons of different makers to try. 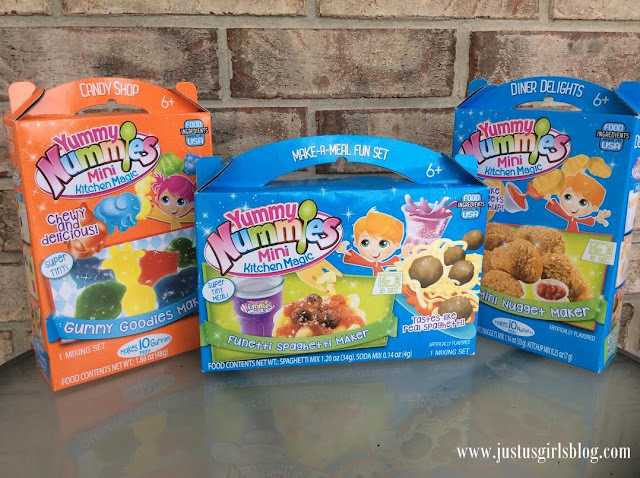 From cookies to donuts and pizza makers, Yummy Nummies has lots of mini foods for your kids to make and explore their chef side! Prices vary depending on which maker set you buy. For more information on Yummy Nummies be sure to head to www.rptoys.ca. Disclosure: All opinions are my own. 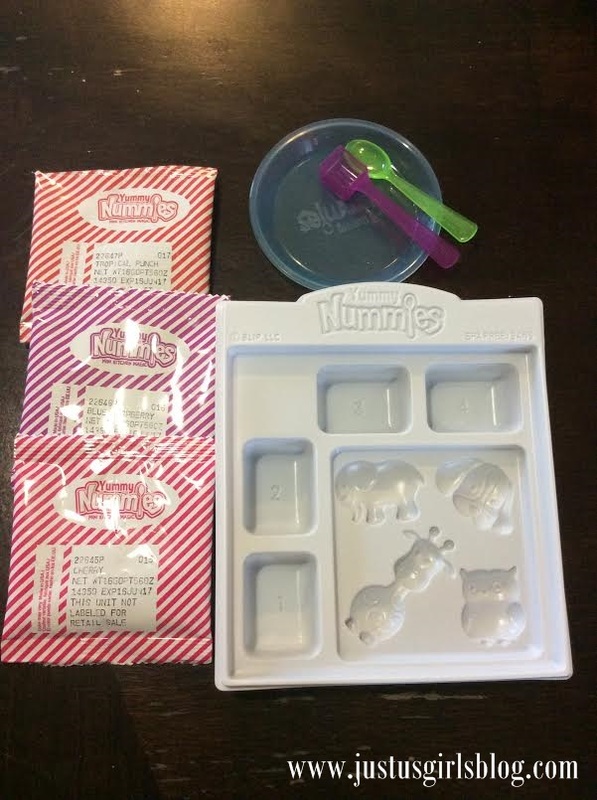 I received the Yummy Nummies kits at no cost for the purpose of this review. No other compensation was received.